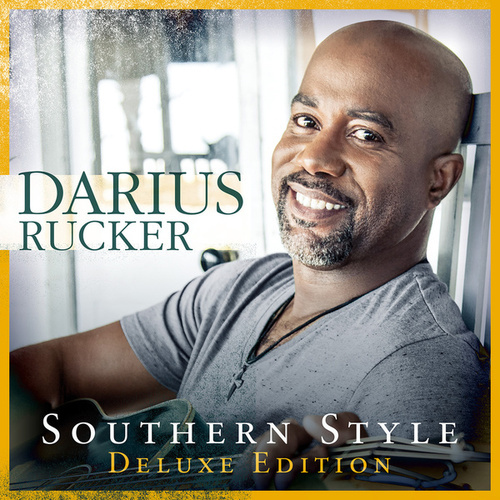 Hootie & the Blowfish frontman Darius Rucker seems right at home doing country music -- not surprising considering the roots-rock vibe of his former band. 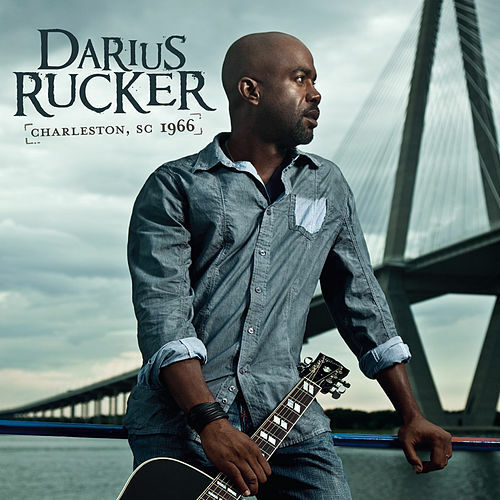 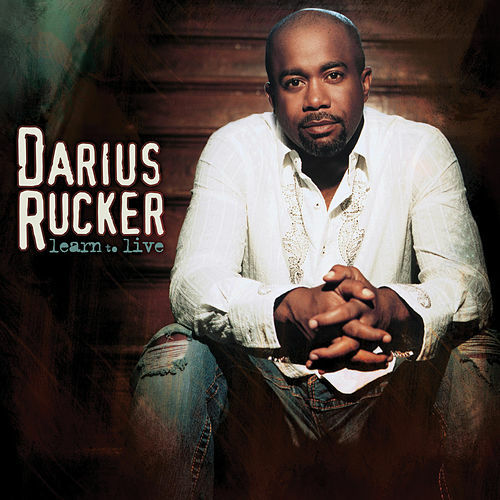 Rucker's warm, welcoming baritone sounds especially sweet on radio-friendly songs such as "Forever Road," "Don't Think I Don't Think About It" and the Brad Paisley-esque "All I Want." 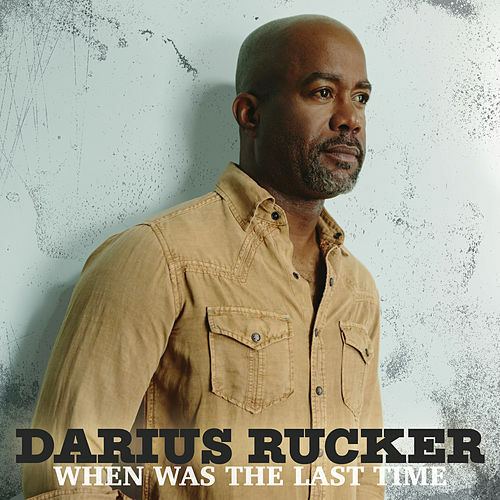 And while the humorous "Drinkin' and Dialin'" takes itself just a bit too seriously for the joke to work and a number of songs ("Learn to Live," "If I Had Wings") veer too far into adult contemporary land, this is an otherwise fine release.